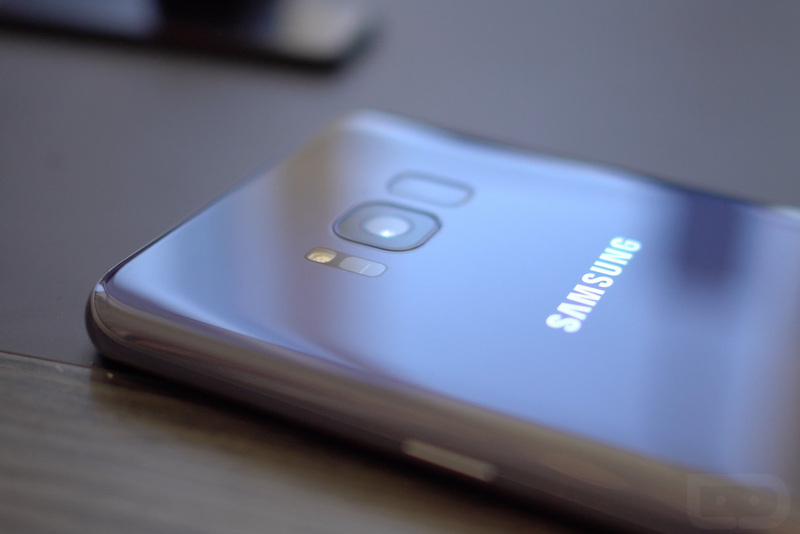 The Samsung Galaxy S8 and Galaxy S8+ on Verizon are receiving updates today that should fix any display tuning issues affecting some devices. This is the “red tint” update as it has become known for, which really just means there is a new cool-to-warm display setting for you to adjust. You’ll be able to find all of the display tuning options in Settings>Display>Screen Mode. From there, you can not only adjust green, blue, and red levels (not a new setting), but the new “Full screen color balance” as well, which lets you go from cooler to warmer. The update also mentions that Bixby Vision shopping is now included, but we were under the impression that feature rolled out a couple of weeks ago. The update is arriving as software version G950USQU1AQDF for the regular S8 and version G955USQU1AQDF for the S8+. To check for it, head into Settings>System updates.